Showing: 71,613 recipes : on page 8 of 1990. Don't know what to eat today for breakfast? 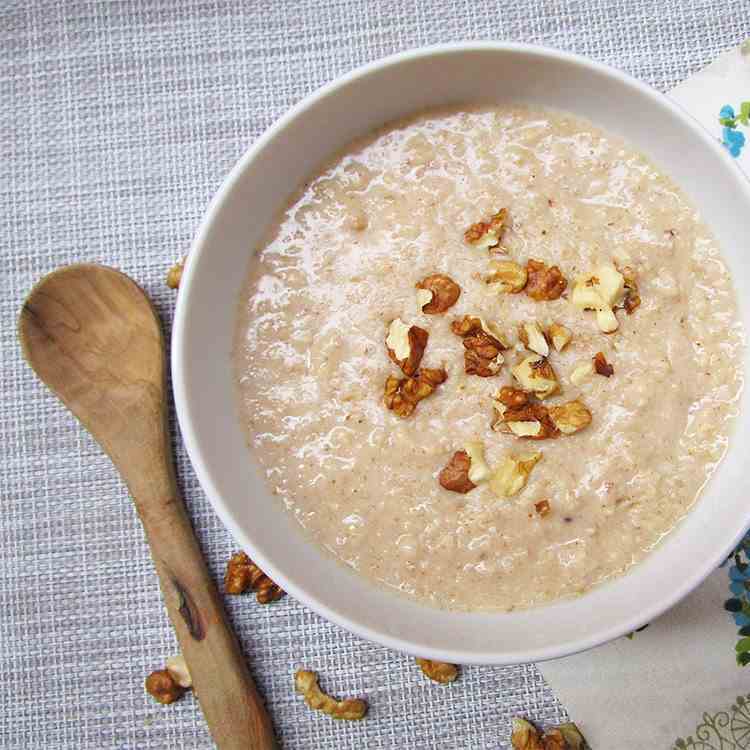 Try making Walnut Vanilla Oatmeal, you won't regret. 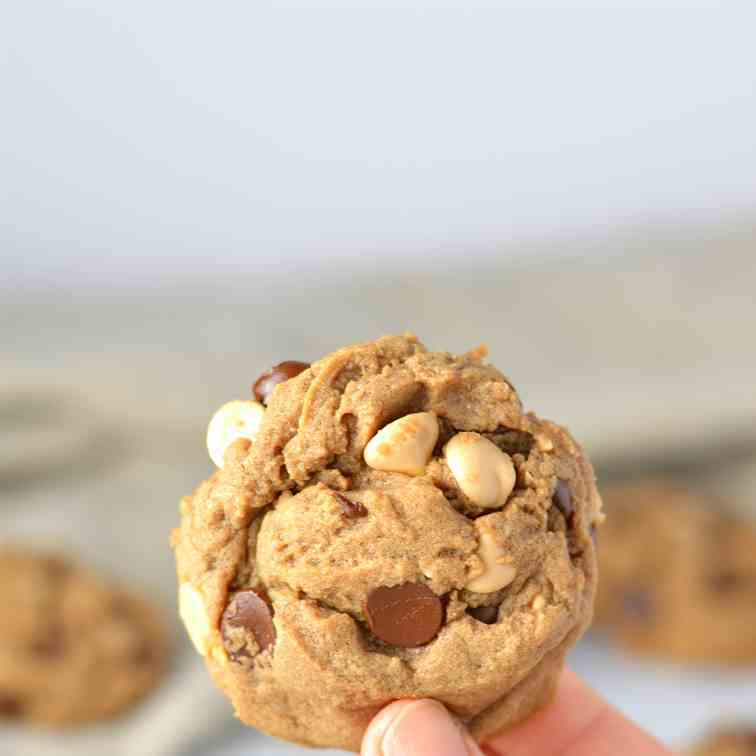 This recipe is 100% vegan, dairy-free, and gluten-free! The easy way to make tortilla. 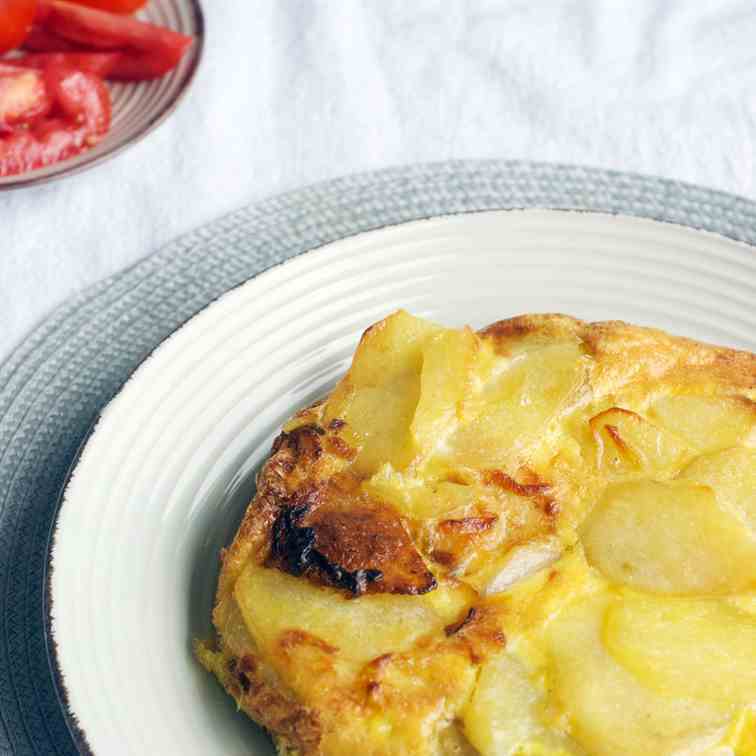 Just pour the egg, onion, and potato mixture into a baking dish and let it finish cooking in the oven! 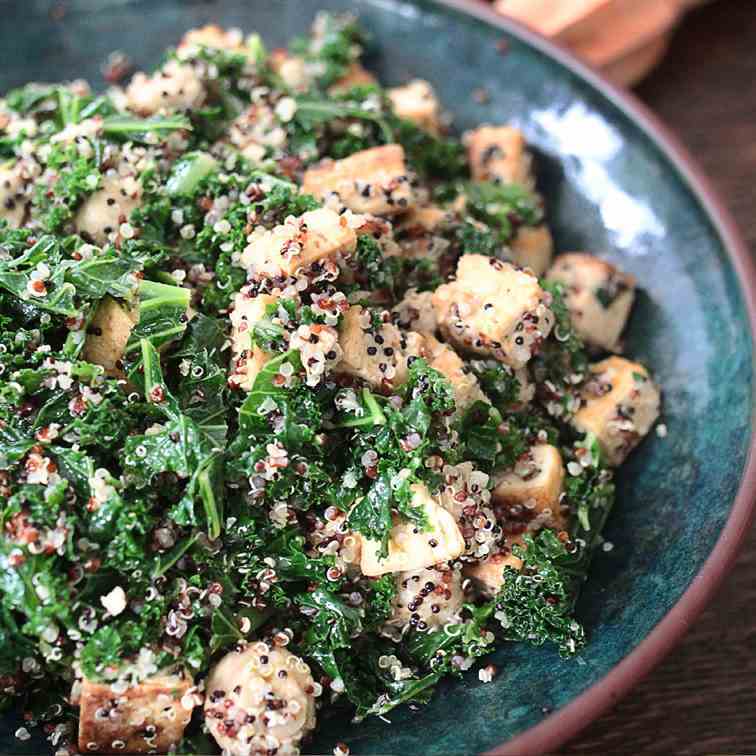 This kale, tofu, mushroom and quinoa protein bowl recipe is very light but also very filling at the same time. 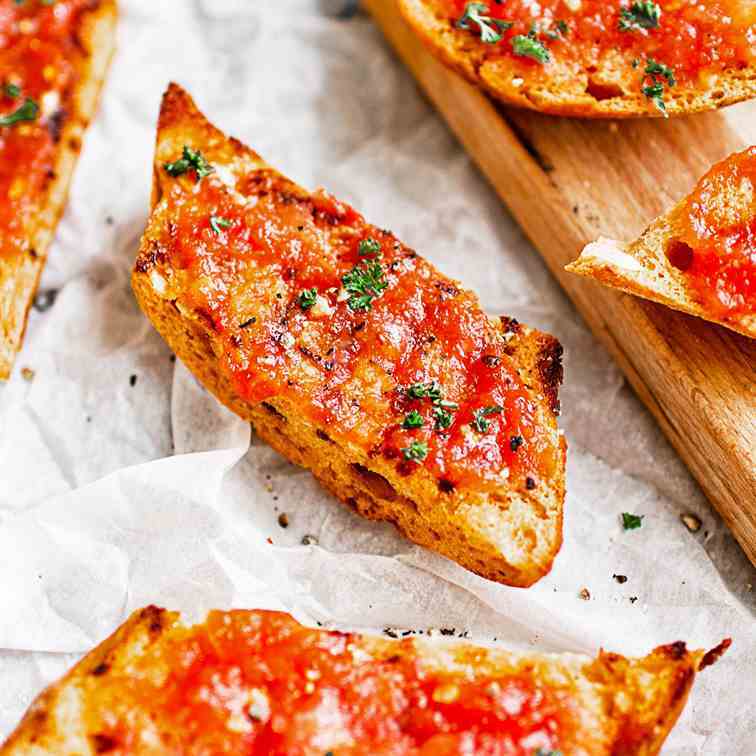 Pan con tomate, one of the most humble and classic tapas dishes. 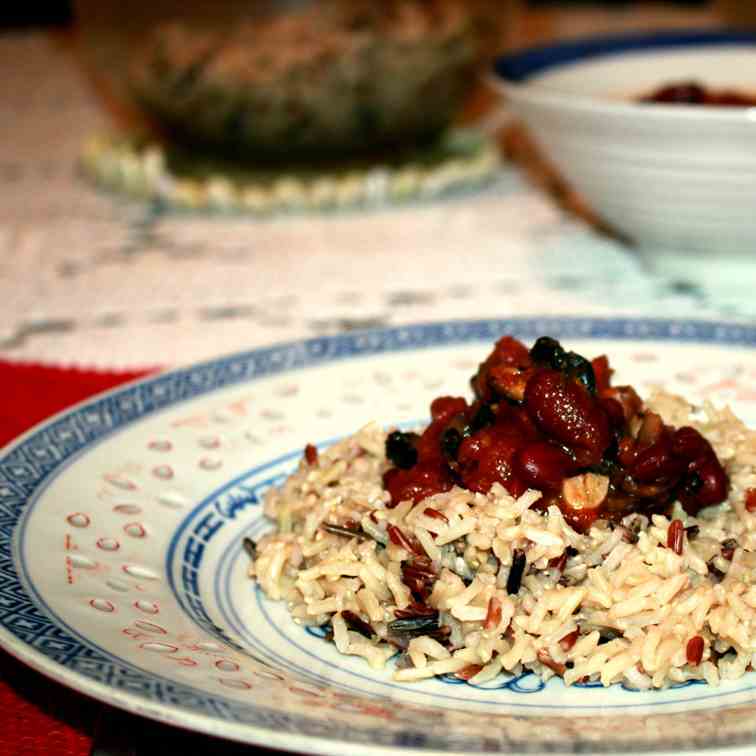 Originally from Catalonia it is now served all over Spain. 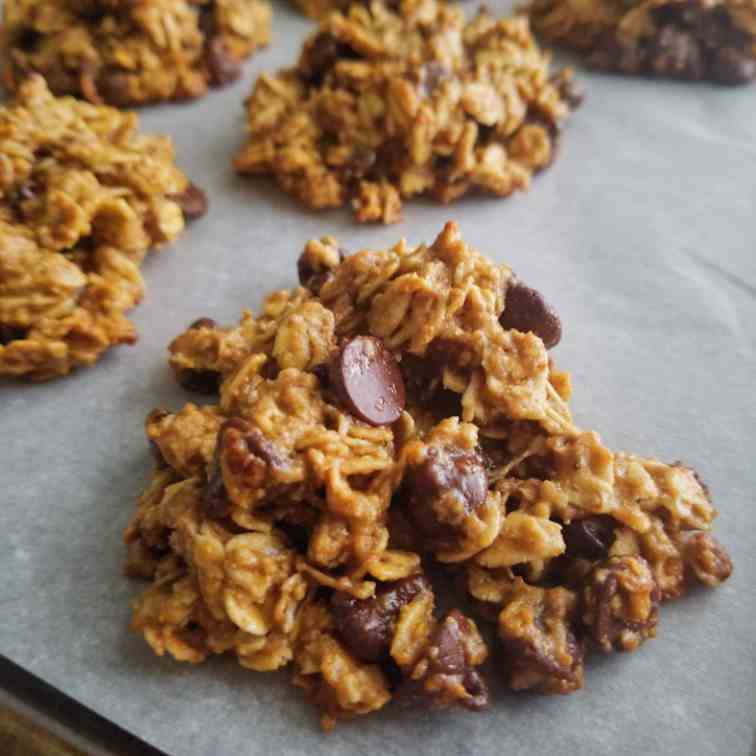 Oatmeal cookies infused with espresso and full of dark chocolate in every bite! You decide, is this a healthy study snack or a dark chocolate dessert? 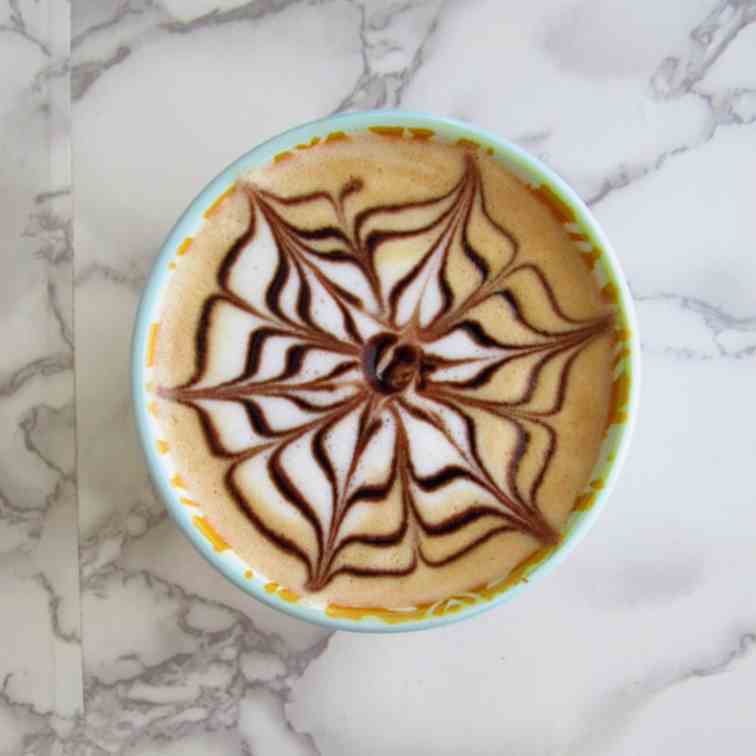 Learn barista secrets like how to make this easy mocha flower for hot chocolates or mocha lattes! 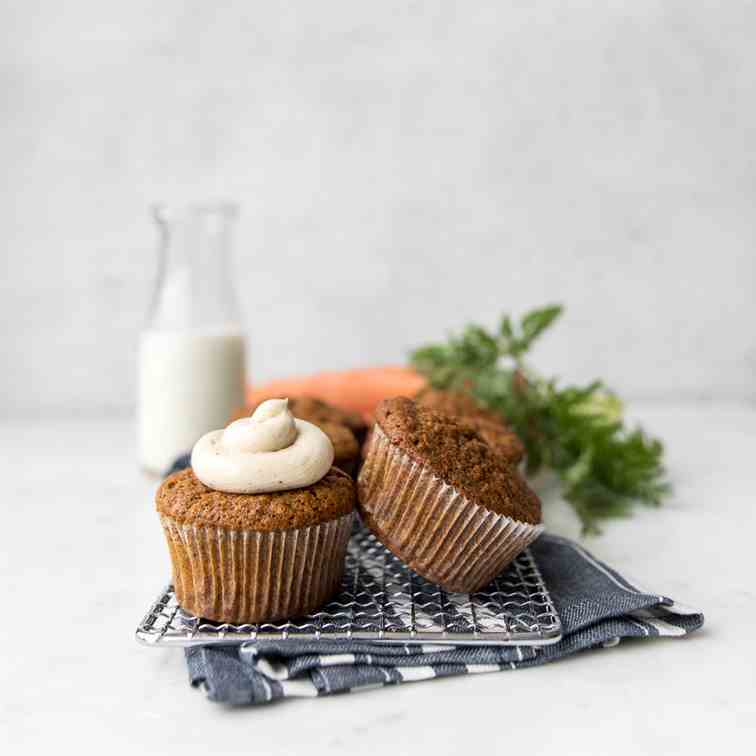 Moist, carroty and perfectly sweet, our Carrot Cake Muffins with Brown Butter Icing are UNBELIEVABLE. You’re going to love it, and yes this counts as a serving of vegetables. 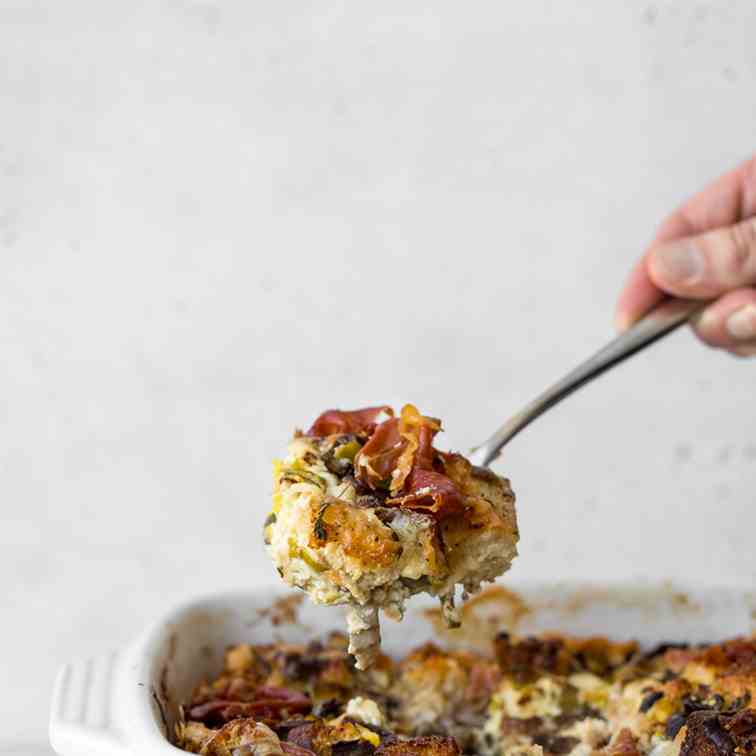 A perfect recipe for Easter Brunch or Mother’s Day, our Breakfast Strata with Mushroom and Leeks is comforting, creamy and cheesy. 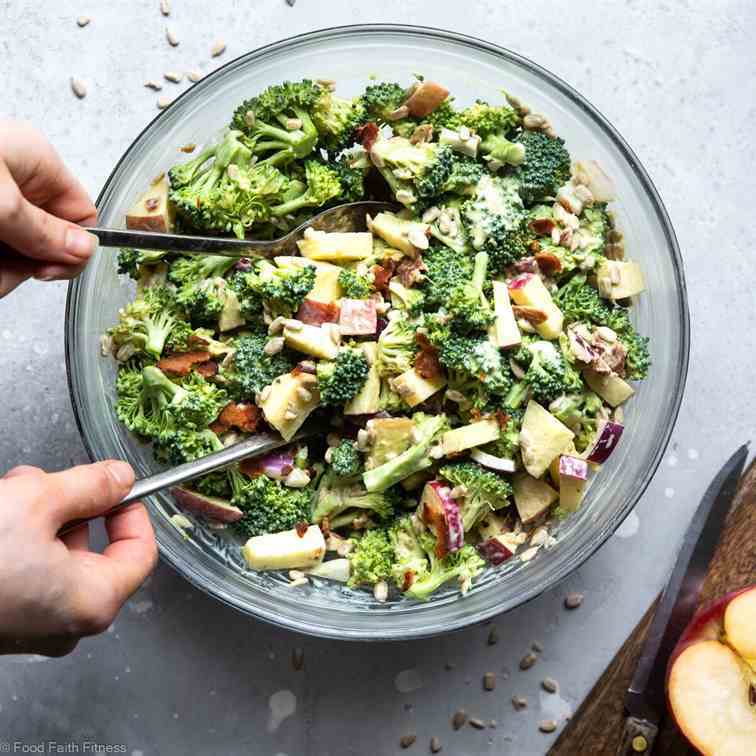 Honey Mustard Broccoli Apple Salad - Made with Greek yogurt so it's protein packed and gluten free! Even kids will love this! 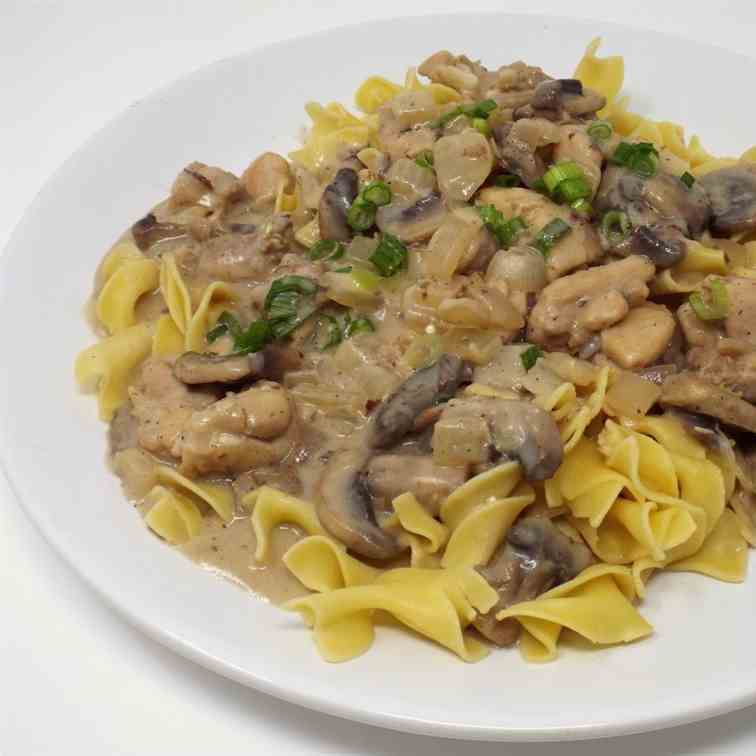 A chicken version of classic beef stroganoff. Creamy chicken, mushrooms and onions served over egg noodles. 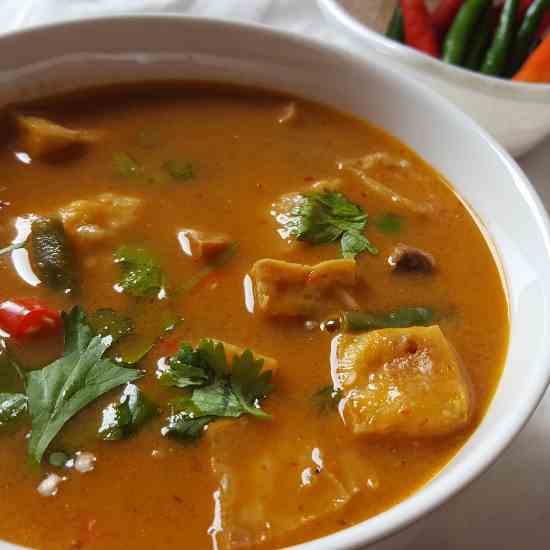 Vegan Thai red curry is a delicious recipe with the most refreshing and soothing flavors that are required in a comfort food recipe. 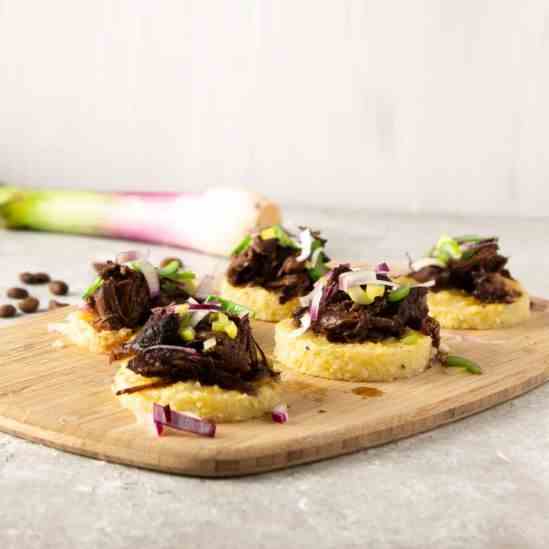 A must try recipe for every foodie. 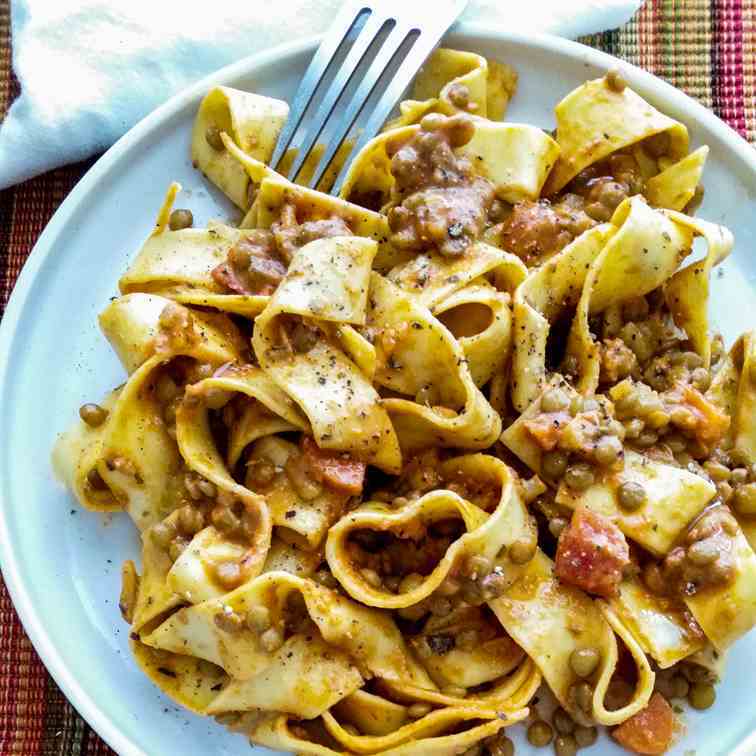 This vegan dish gets ready within 35 minutes. 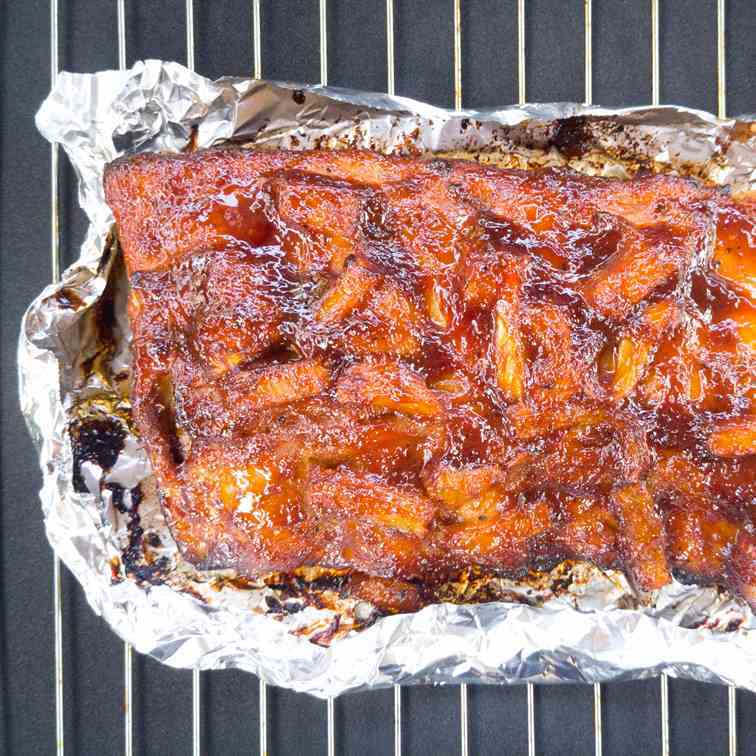 Tender baby back ribs with a hint of sweetness and aroma from the pineapple. 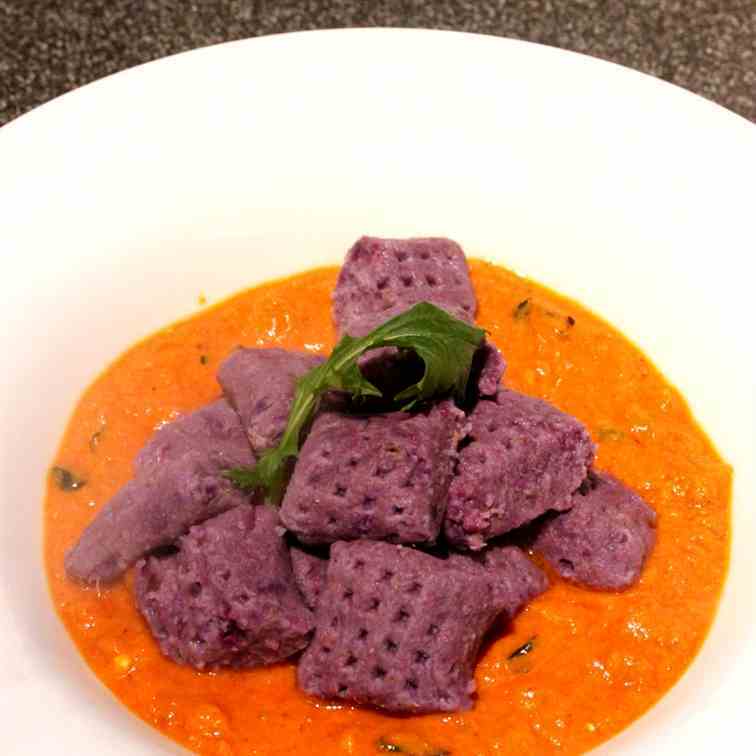 Sweet potatoes are well known for their bright orange color. But you can also find them in a beautiful violet. I hope you all enjoy this recipe for quick coconut bacon! I know there are a million recipes out there for coconut bacon but mine is a little different because it contains whiskey. 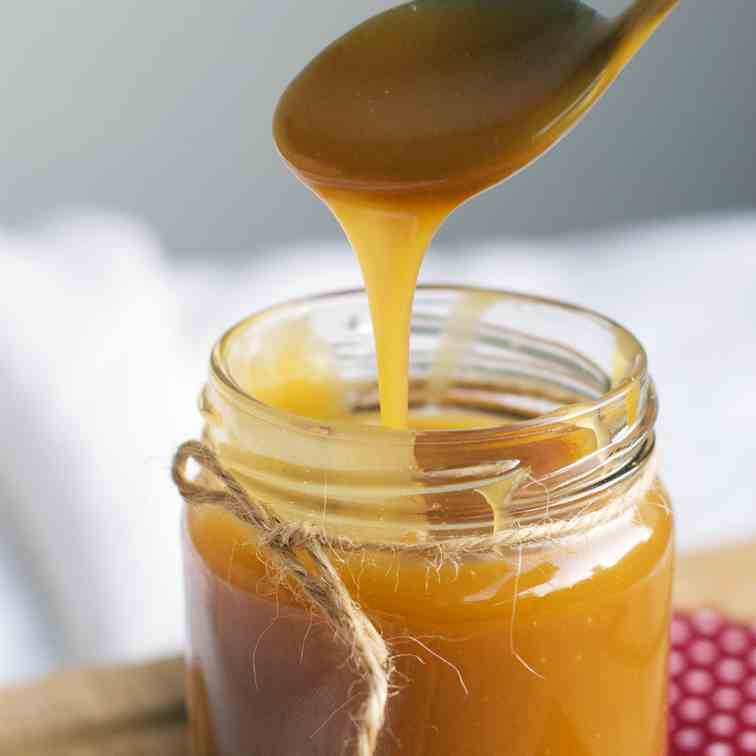 This caramel is sweet, salty, sticky, and with a hint of roasted coconut flavour. Liquid gold! 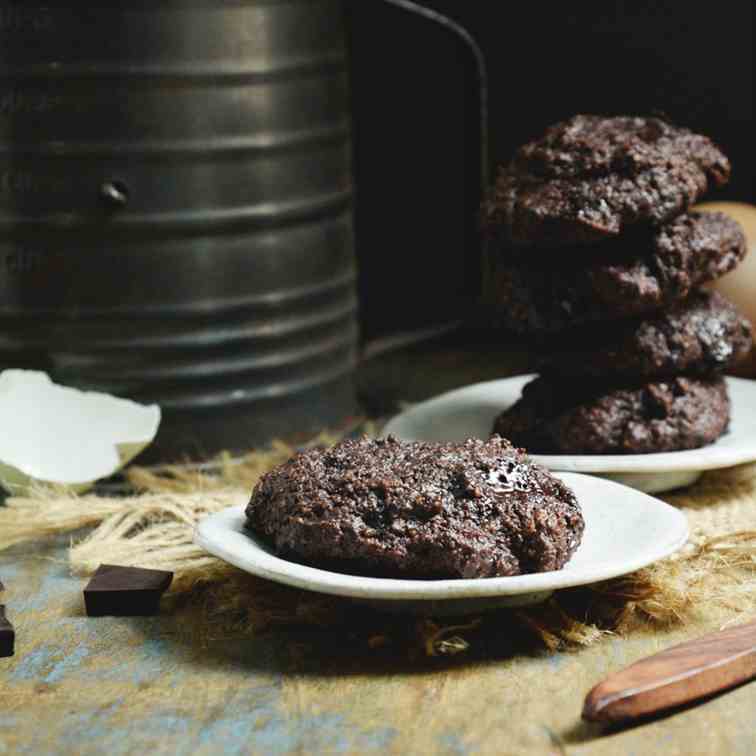 This Keto-Friendly Double Chocolate Chip Cookies recipe makes soft, rich chocolate cookies loaded with chocolate chips. Low-carb and gluten-free. 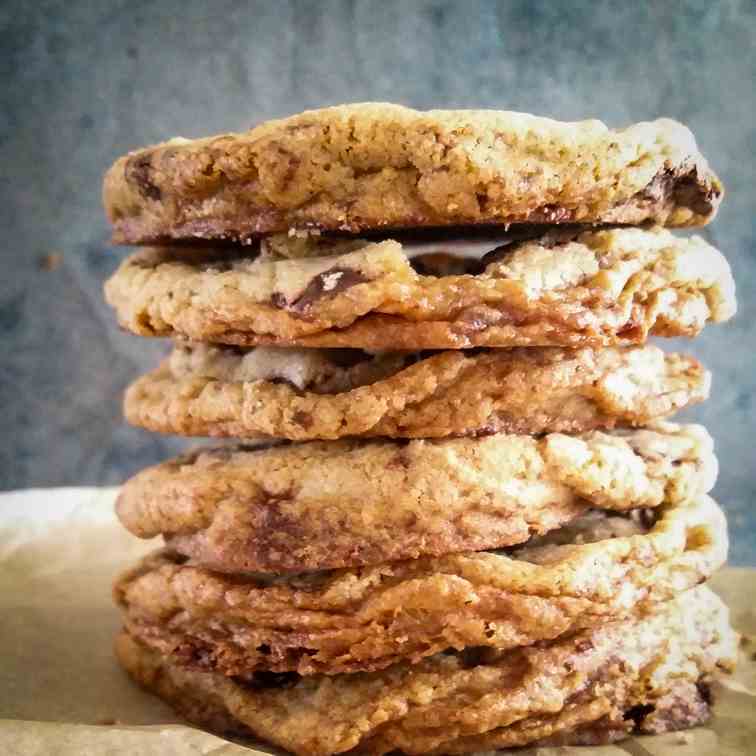 The perfect chewy chocolate chip cookie that’s crisp around the edges and chewy in the middle with little pools of gooey melted chocolate throughout. 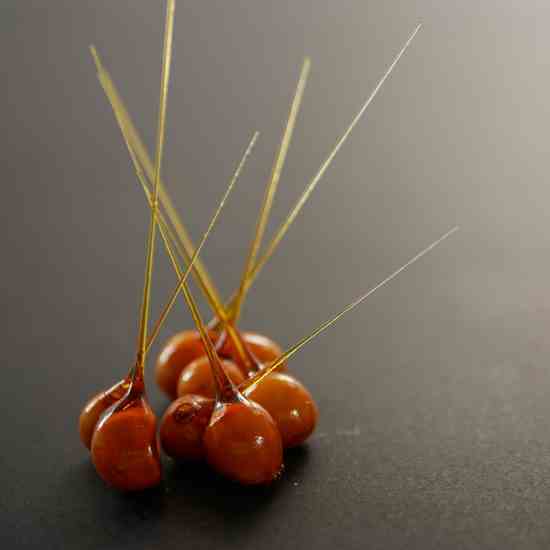 How to caramelize whole roasted and peeled hazelnuts and use them as fancy decoration on any dessert. 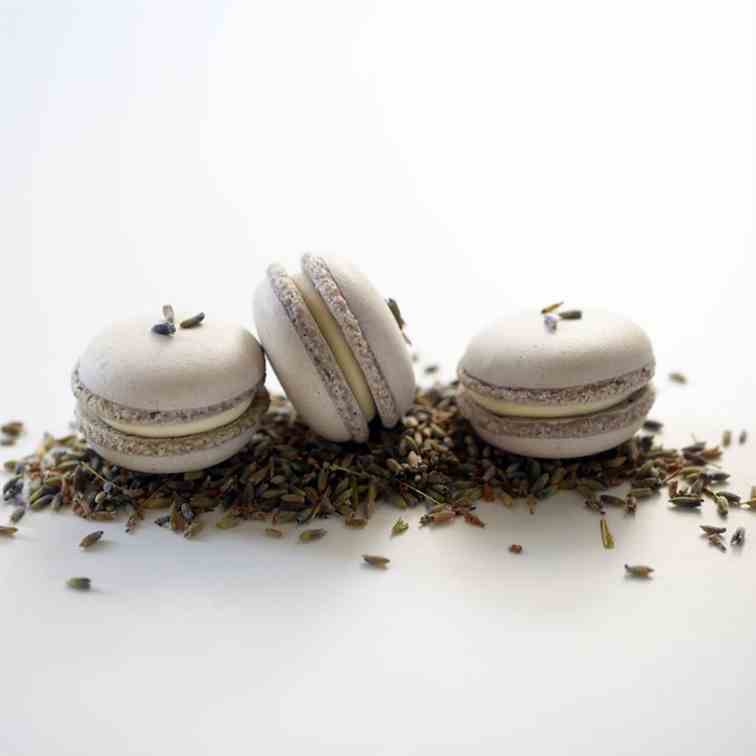 The honey lavender cream is based on whipped cream and mascarpone that makes the macaron so soft that it almost melts in your mouth. 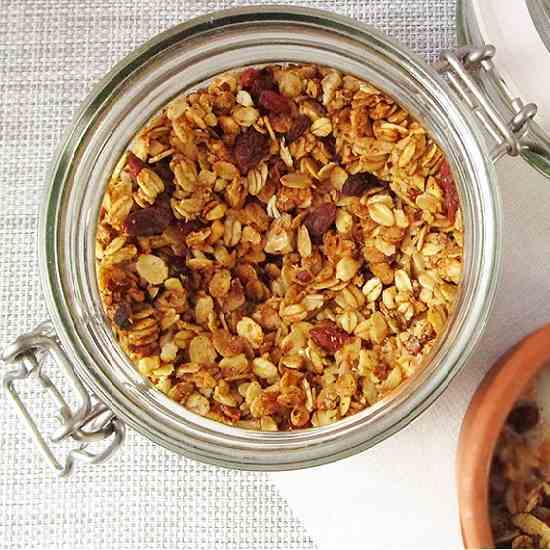 Homemade Almond Cranberry Granola Recipe is the best healthy granola recipe – it feels so cozy, and the whole kitchen smells wonderfully! 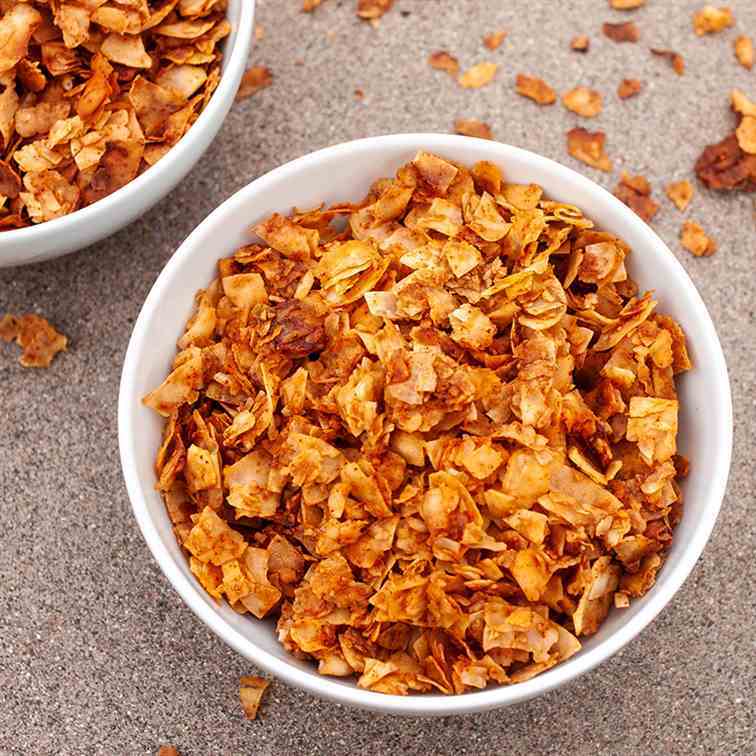 It’s crunchy, sweet enough, and so healthy! 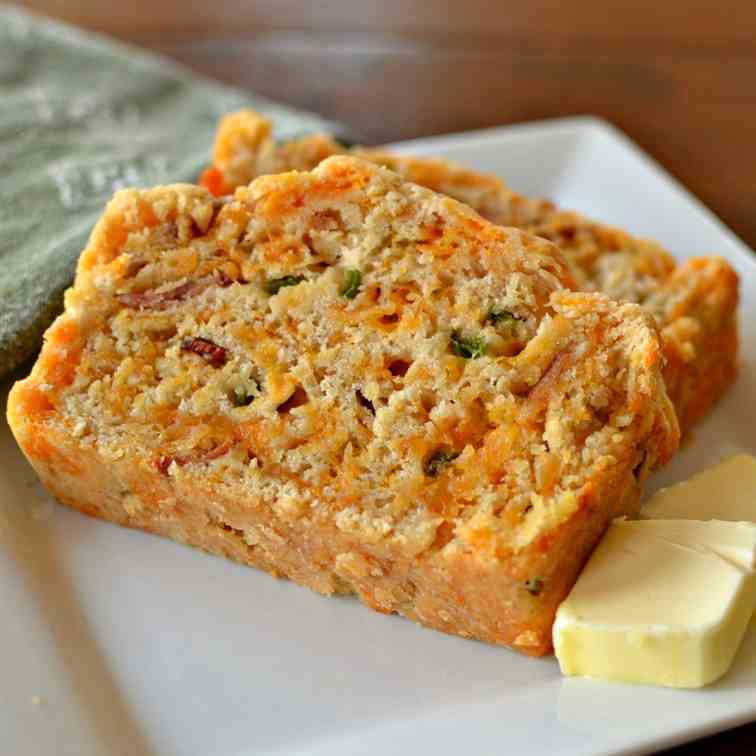 Bacon Jalapeno Cheddar Beer Bread has pieces of crispy smoked bacon, flavorful mildly spicy jalapenos, and a generous portion of sharp cheddar all wrapped up in a moist loaf that is really hard to stop eating! Sweet pepper & lemon chicken cacciatore. 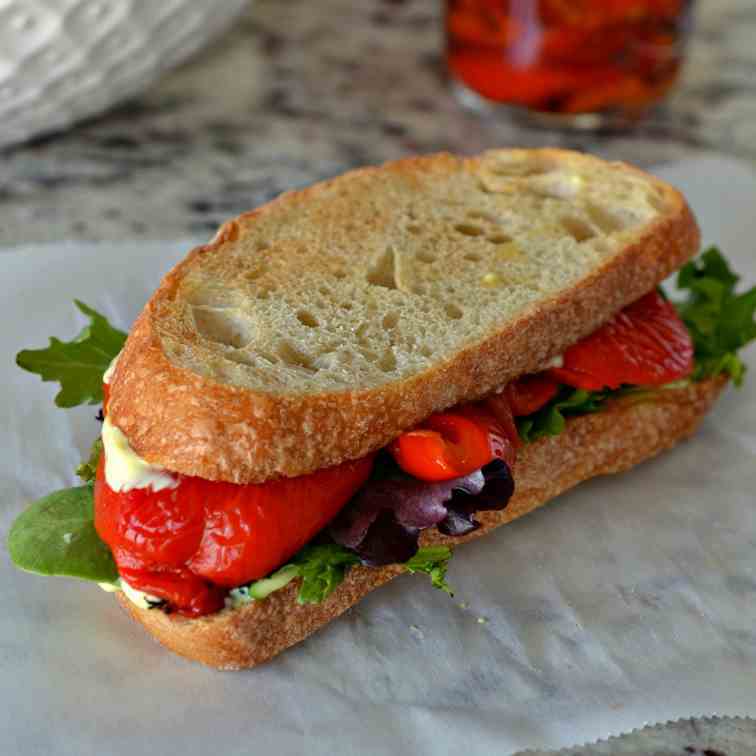 An Italian take on a French classic. 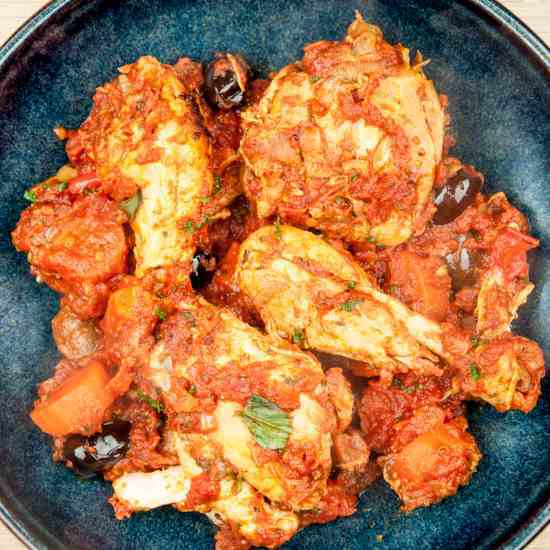 Chicken thighs cooked in traditional tomato and herb sauce. Yum! 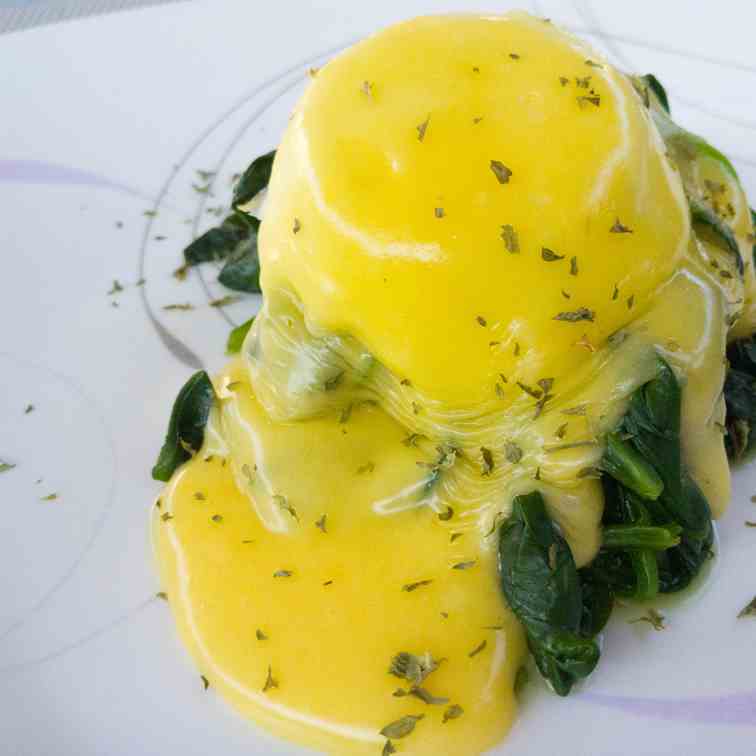 The rich buttery Hollandaise sauce makes this egg Florentine so tasty. 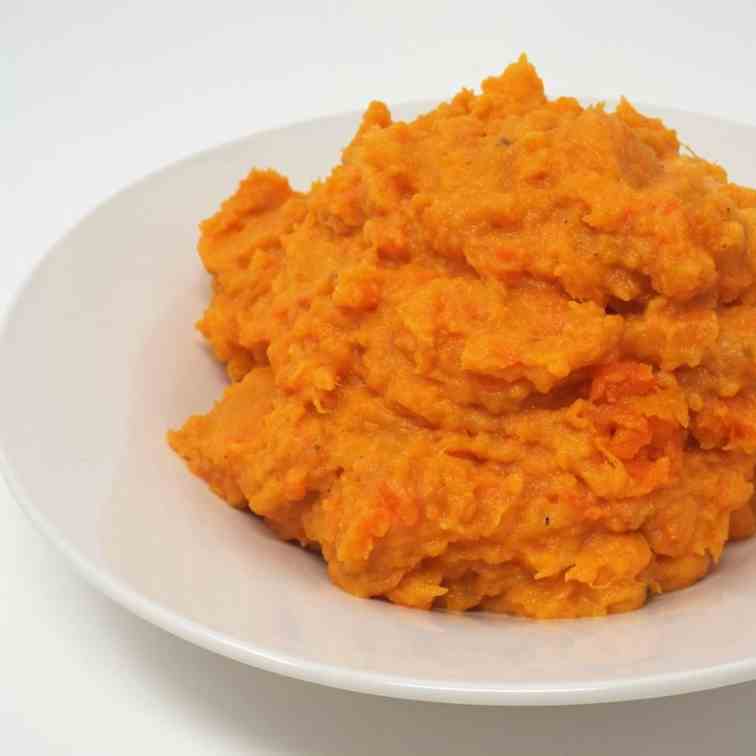 A creamy sweet potato and carrot mash with a little kick. 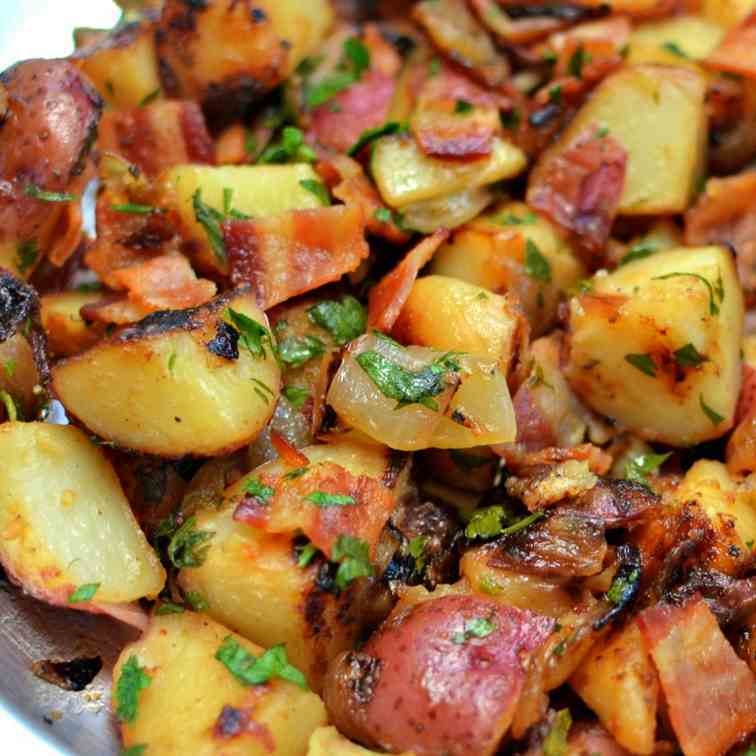 You certainly don’t have to be German to enjoy this This Skillet German Potato Salad is darn near the best potato recipe I have ever made. 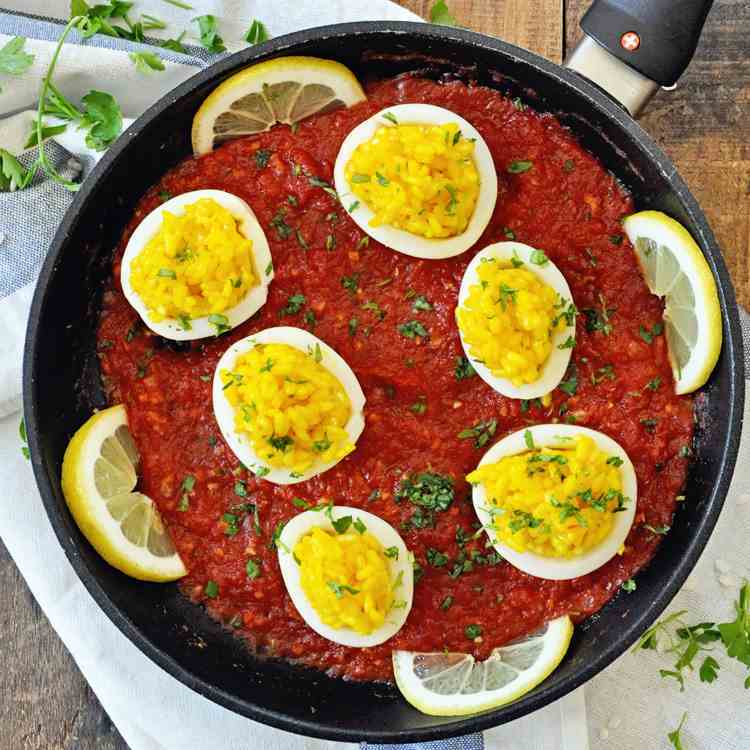 So savory and full of so much flavor. 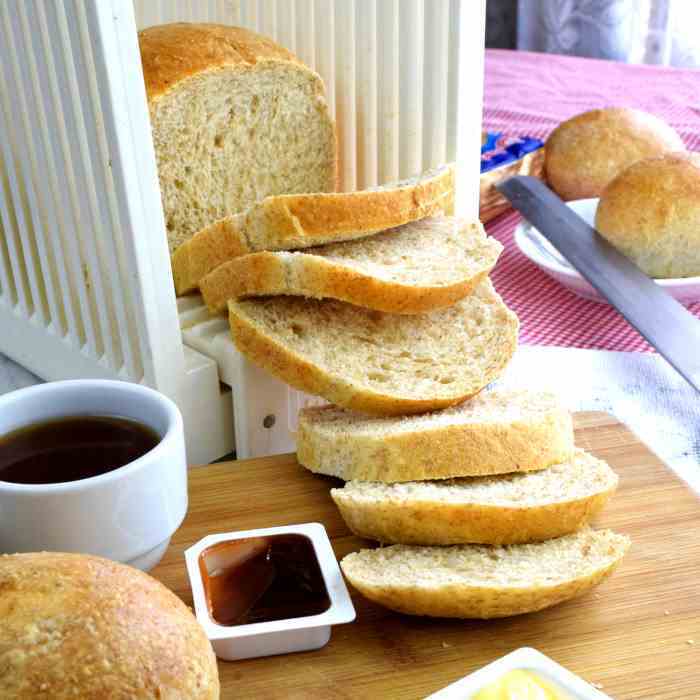 Whole wheat bread that is soft, fluffy and with good volume. 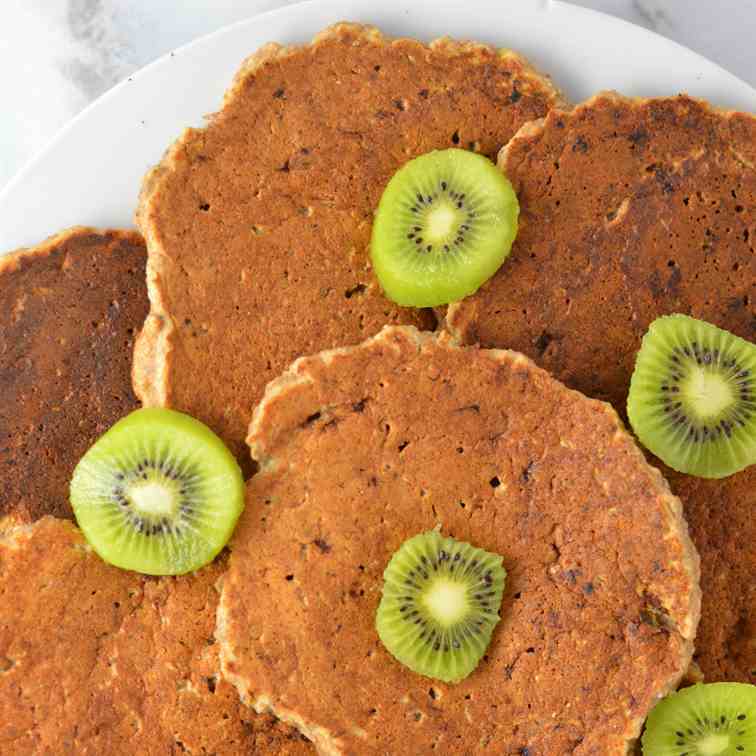 Healthy Whole Wheat Banana Applesauce Pancakes made with chia seeds. This recipe is a very filling breakfast idea, and a great way to use up 2 ripe bananas. 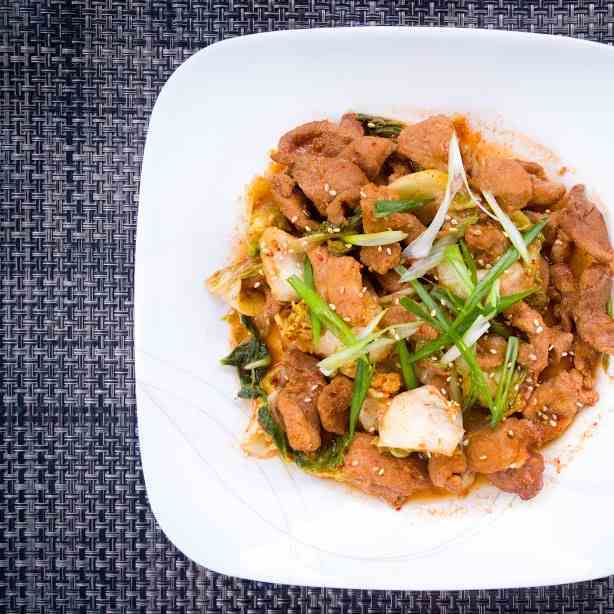 This Korean inspired dish is mildly hot and spicy. 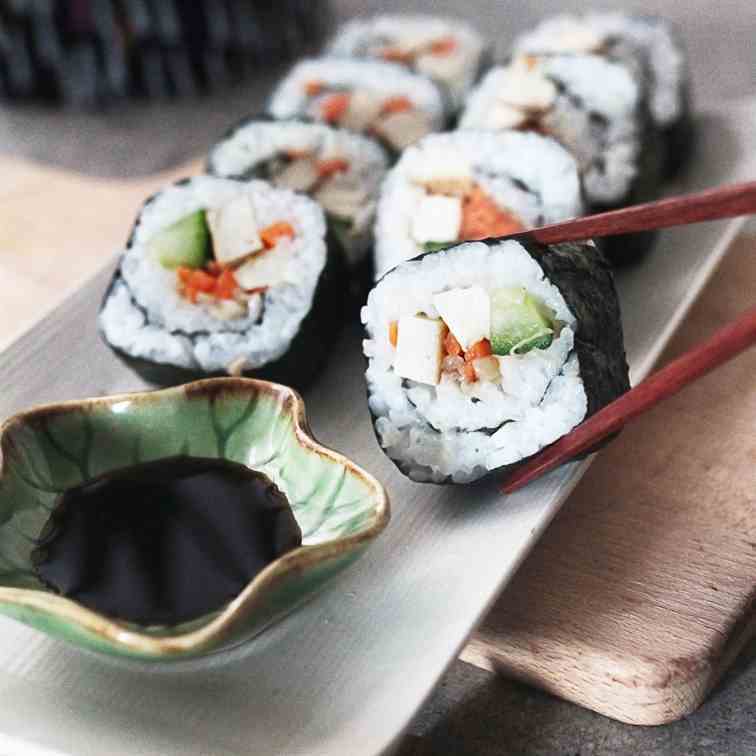 The kimchi and its sauces makes the pork slices flavorful and delicious! 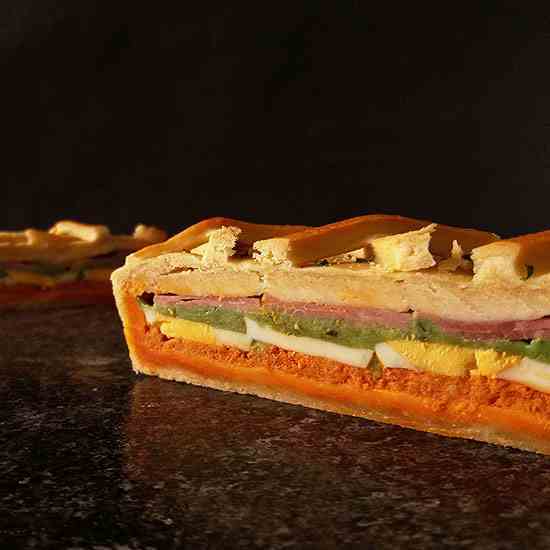 Rustic Mediterranean Easter Tart from Scratch : vintage ways !